Each Hairline finished stainless steel 201 square pipe will be sleeved in the plastic bags, then packed as a bundle. then Iron box, wooden box and plywood box can be customized, which is seaworthy. or Pack as your request. 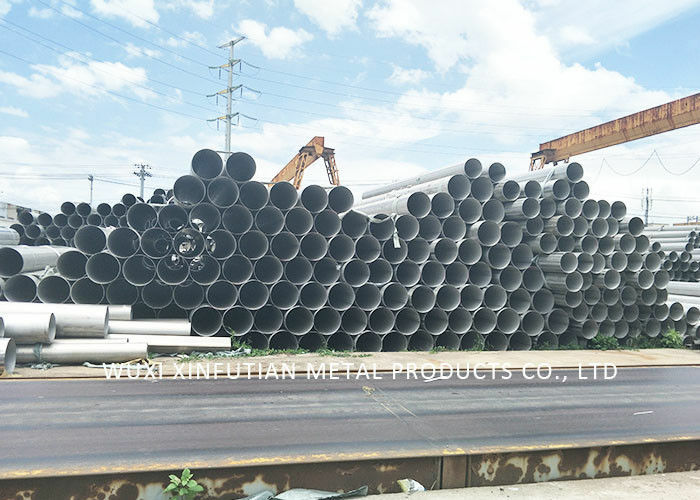 Name: Best stainless steel seamless Pipe/tube. Grade: 310s, 309s, 253MA, 316L, 316Ti, 317L, 321, 304L,904L. 347H. 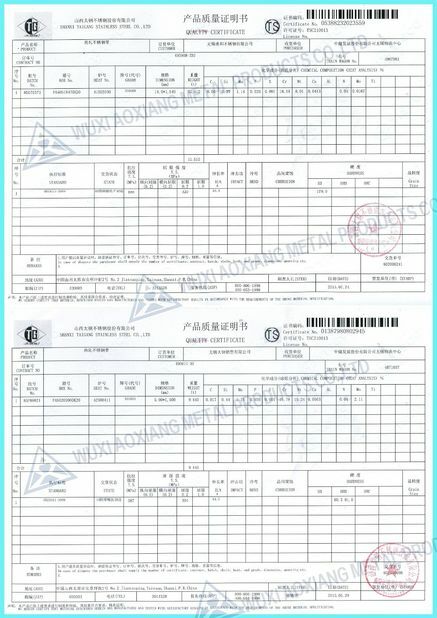 Standard: GB/T14976-2002, GB/T14975-2002,GB/T13296-2007, ASTM A312, A213, A269, DIN2469, JIS G3463. Lenght: Random length;double random length; 5-5.8m; 6;12m. Delivery Details: 15-30 days after order, depend on quantity. Packing Details: pp woven bags, wooden case, iron case. Testing: Chemical and mechanical properties.eddy current, ultrasonic, universal tensile testing, water pressure,elongation rate, intergranular corrosion,hardness. Application: Boiler, heat exchanger, construction, hygiene, pharmacy, power, petrochemical, machinery and automobile industry. 1. 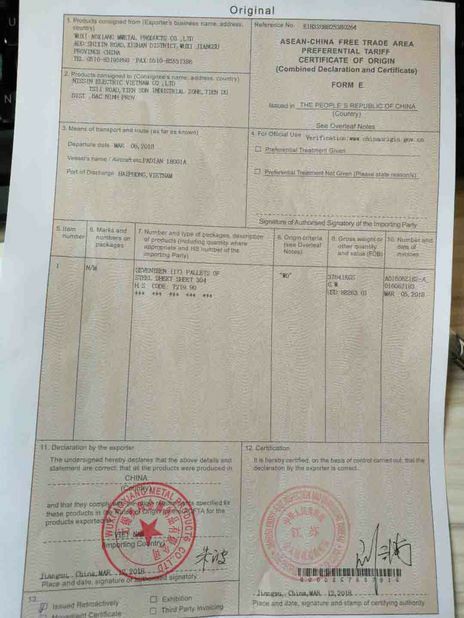 A999/A999M: Each pipe shall be subjected to the nondestructive electric test or the hydrostatic test, the pipe of test to be used shall be at the option of the mfg, unless otherwise specified in the PO.